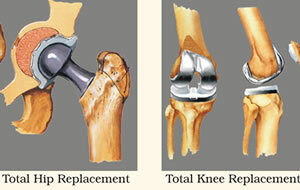 Rehabilitation after joint surgery is very important to get the best possible outcomes from your surgery. We have a wealth of experience working with patients after surgery. We provide an exercise programme that is so easy to follow. Your programme will come with easy to follow videos, pictures and instruction so no more worrying if you are doing them correctly.